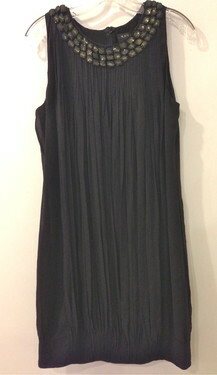 A surprisingly chic dress from Motherhood, size small, $55.99. I'd wear it with espadrilles and a straw belt. 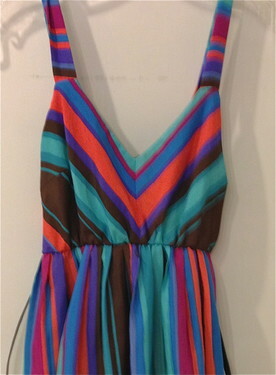 A Julie Brown silk dress, size P, $81.99. 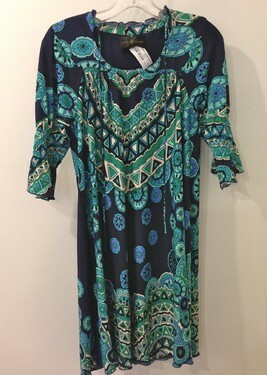 If you like Tori Burch, you'll like this dress. 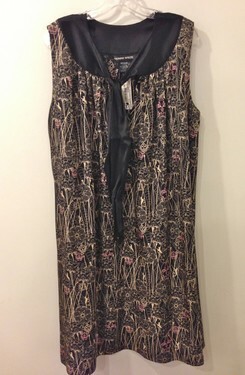 Thomas Wylde silk dress., size M, $70.